Puppy love will be in the air this Thursday as Birmingham's Bullring and Grand Central welcome some furry friends and one internet famous pooch. The shopping centre is teaming up with local charity Pets in Hospitals to bring specially trained comfort dogs to 'lift the spirits of city singletons and warm the hearts of even the most lovelorn shoppers'. 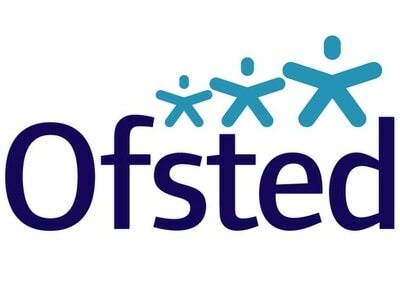 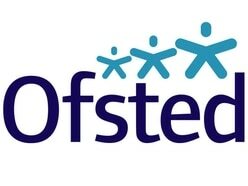 The charity was launched in 2018 by the Queen Elizabeth Hospital Birmingham (QEHB) and sees specially-assessed dogs visit patients, alongside their owners, to bring smiles to the hospital. 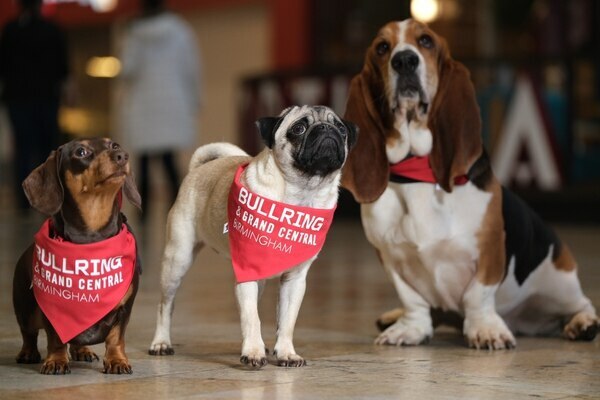 For a small donation, the dogs, who are trained to offer comfort and affection, will be providing plenty of cuddles in Bullring and Grand Central’s Puppy Love Pen, situated outside Nando’s in Grand Central from 12pm to 3pm on Valentine’s Day. Local dog celeb Barry the Puggy, who shares his adventures around the Midlands with more than 63,000 followers on Instagram, will also be in attendance for visitors to meet. 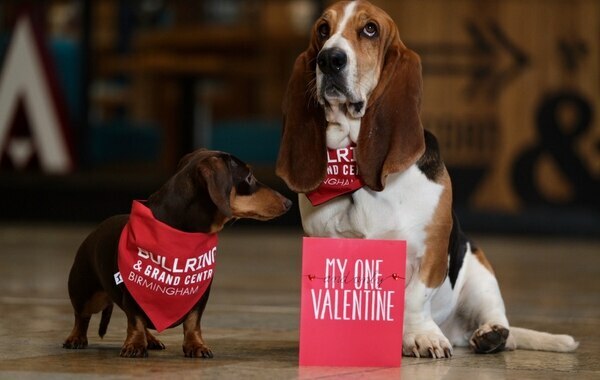 Stephanie Lacey, General Manager at Bullring and Grand Central said: “We could all do with a little puppy love in our lives and what better way to celebrate Valentine’s Day than by spending some time with these super cute dogs. 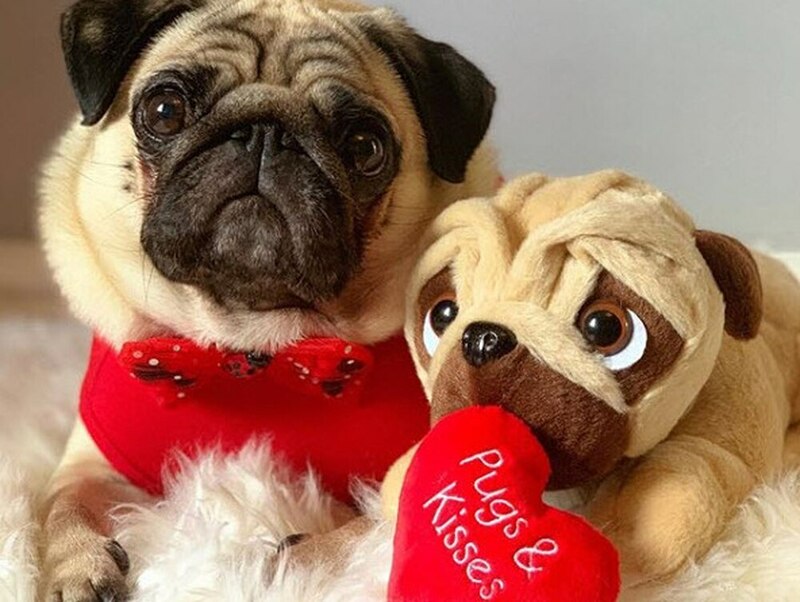 "This year we’ve already had a visit from one Instagram star and this Valentine’s Day will be no different, as we’re joined by the Instafamous Barry the Puggy. 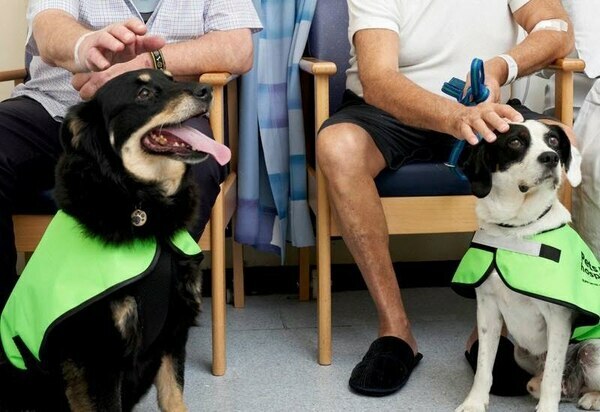 Justine Davy, head of fundraising for QEHB Charity, said: “The Pets in Hospital dogs bring joy to patients and staff alike when they come to the hospital and I know that they will steal the hearts of all of the shoppers at the Bullring on Valentine’s Day.